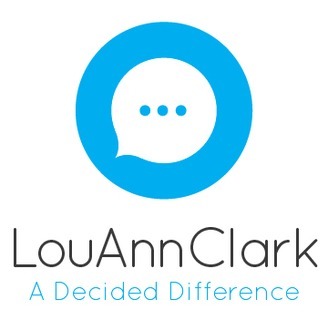 Positive change without positive thinking with LouAnn Clark. Learn to tinker with your own thinker and get more out of life. Accepting help is difficult for many strong, independent people. It can become easier when you realize the giver also receives gifts through giving. 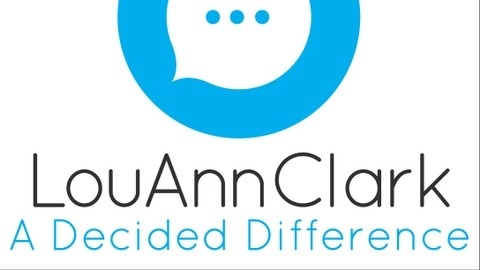 Learn more in this week’s Decided Difference podcast.